The children's indoor theme park will be opened ! Children play park design and planning for a shopping center - in Iasi, Romania. Children playground design areas for different age groups. 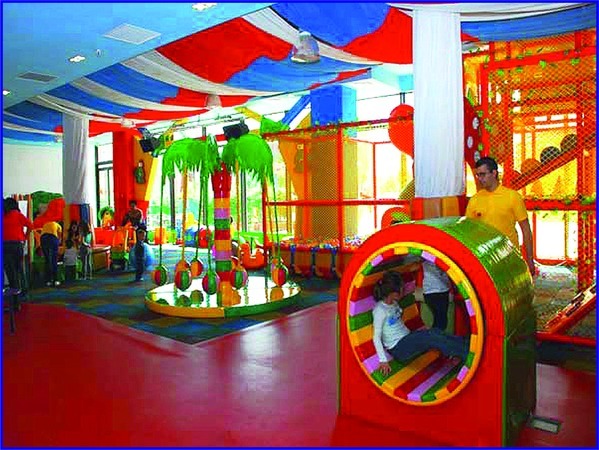 Colorful design, small children indoor playground equiped with trampolines and carousels.